Levitt & Quinn’s Veteran’s Project assists veterans who are homeless or low-income with their child support and other family law issues. Services provided include advice, referrals, and direct representation in court. Levitt & Quinn also collaborates with community partner agencies to conduct educational trainings. Check out the Levitt & Quinn Veterans Project brochure. Family law issues are one of the most pressing facing veterans. The goal of this project is to remove barriers for transitioning homeless veterans into permanent housing and employments. Ultimately, this project seeks to reintegrate veterans with their families and increase visitation with children to create more stable families. MANUAL: Levitt & Quinn’s Veterans Project Manual on representing homeless veterans facing child support hearings is available here. 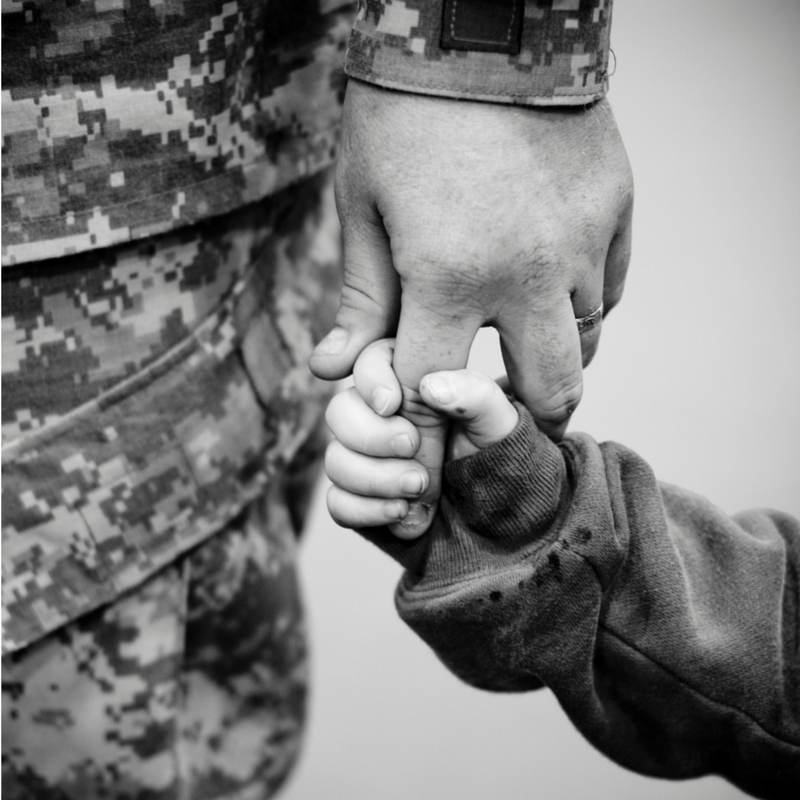 Levitt & Quinn’s Veterans Project helps veterans with child support issues on a regular basis.